Electricity running through a home can be a little tricky for the homeowner and knowing when to reach out to the professional is important. If you are planning a major upgrade to your home electric, adding or replacing outlets, installing new lighting or even adding outdoor lighting we can help. Habitat Building Group can offer sound advice and options for these projects and safety is always a priority where electricity is involved. 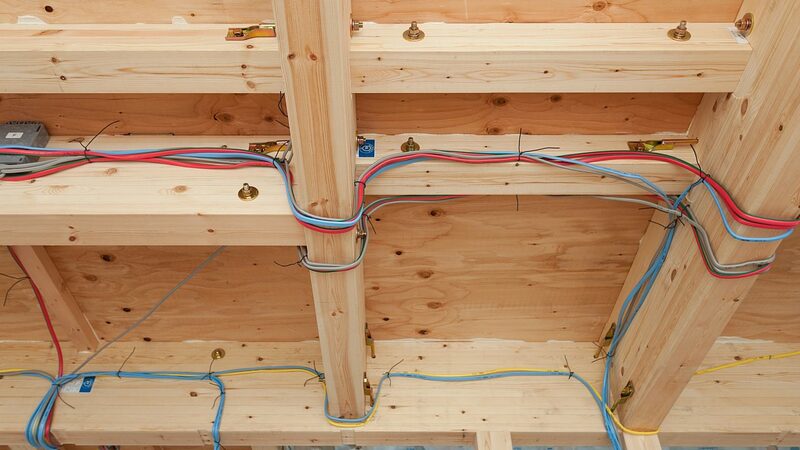 Need a contractor for Electrical ? We can help.